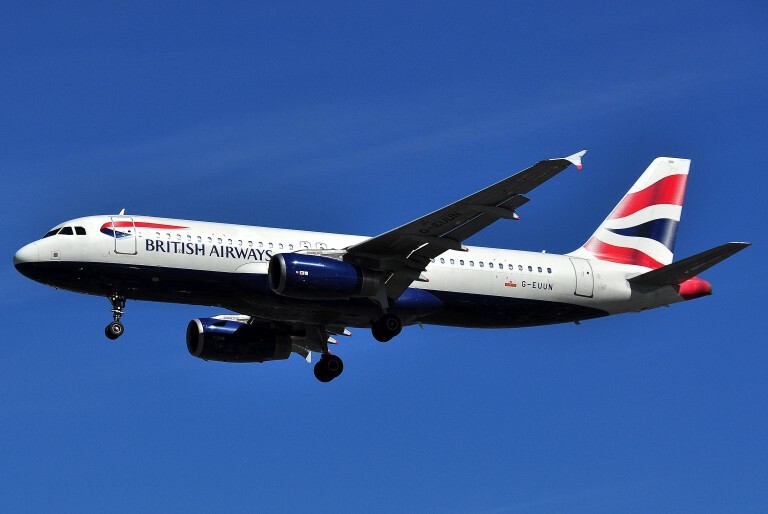 A British Airways passenger jet reportedly collided with a drone on final approach to Heathrow airport. According to The Guardian, a ground crew that inspected the Airbus A320 upon its arrival at Heathrow found no major damage to the aircraft. Meanwhile, the U.S. Air Force will launch an investigation into drone strikes that killed 17 people in Afghanistan’s Paktika province earlier this month. Local tribal elders claimed that the casualties from the strikes were largely civilians. According to Al Jazeera, the United Nations Assistance Mission in Afghanistan will also look into the claims. At Popular Science, Kelsey Atherton considers the International Committee of the Red Cross’ position on Lethal Autonomous Weapons Systems. A report by Human Rights Watch urges member nations of the CCW to always ensure that humans maintain control over future autonomous weapons systems. Meanwhile, at Vice News, Peter W. Singer and August Cole argue that instead of banning autonomous machines, the focus should be on ensuring human accountability for machine actions. Also at Vice News, Namir Shabibi and Jack Watling piece together an account of a U.S. drone strike in Yemen. At the Independent, Malik Jalal, a man from the northwest region of Pakistan, writes that he is on the U.S. “kill list,” and describes how he has been targeted in drone strikes. Meanwhile, a report by Reprieve, a human rights advocacy organization based in London, investigates the individuals on the U.K.’s kill list. At Al Jazeera, Cian Westmoreland discusses his experience as an Air Force drone technician in Afghanistan. At Breaking Defense, Sydney J. Freedberg Jr. takes a look at the evolution of autonomous capabilities in the software of weapons systems. At Forbes, John Goglia questions why the FAA has not pursued legal action against more people who have shot down drones from the air. The Association for Unmanned Vehicle Systems International released an interactive report on commercial drone users in the United States. For an analysis of 333 exemptions, click here. A group of drone companies and aircraft associations petitioned members of the U.S. Senate to oppose an amendment that cuts federal preemption of local laws from the Senate’s FAA reauthorization bill. At War is Boring, Joseph Trevithick reports on the time that U.S. special forces set up a drone base in just three weeks. At NBC News, Keith Wagstaff considers how police may have a hard time protecting their drones from hackers. In an interview with Syracuse.com, Donald Trump said that, if elected president, he would have drones patrolling both U.S. land borders at all times. At Wired, Aarian Marshall takes a look at why ESPN signed on to provide coverage of drone racing. National Geographic profiles a variety of initiatives to use drones for research and emergency services in the Arctic. At the New York Times, Prashant S. Rao describes the process of learning how to pilot a consumer drone, and emphasizes the importance of understanding local regulations. Market research company Technavio has released a report naming the top five vendors in the counter-drone technology market: Airbus Defence and Space, Blighter Surveillance Systems, Finmeccanica, SRC, and Thales Group. According to Flightglobal, Israel has halted additional drone sales to Russia after pressure from the United States. For updates, news, and commentary, follow us on Twitter. The Weekly Drone Roundup is a newsletter from the Center for the Study of the Drone. It covers news, commentary, analysis and technology from the drone world. You can subscribe to the Roundup here.